Moms on the Spot cohost Tara Bucci & I got the chance to hang out on the ice where the Philly Flyers play! 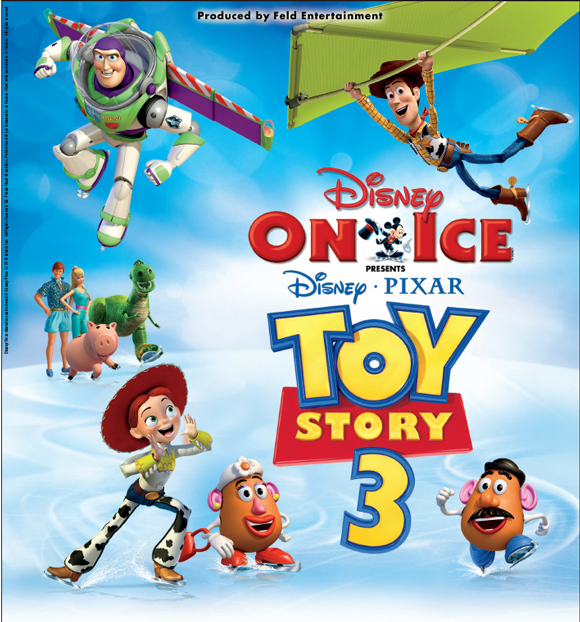 We met up with one of the amazing & talented skaters from Toy Story 3 - Disney on Ice. The show is going on throughout the holidays...so get your tix now at www.comcastTix.com!! We're heading to the show Monday - hope to see you there!